Eight senior and middle level managers have been sacked for defrauding a Kenyan Insurance firm an undisclosed amount of money in land projects in various locations. 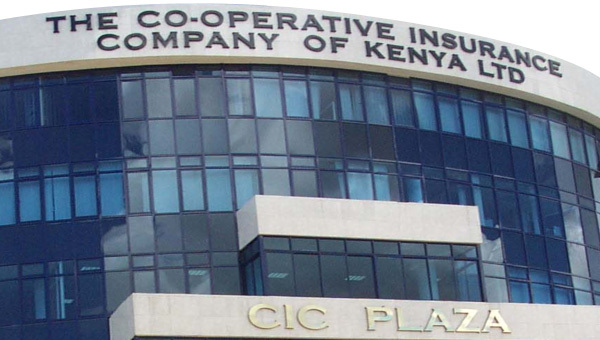 CIC Insurance group in a Memo Dated Dec 17, 2014 the company said a forensic audit found the eight employees liable for the offense-that involved set up of fencing and ICT infrastructure in new buildings owned by the underwriter. The board of directors has recommended their sacking, according to a memo signed by the company’s deputy chief executive, Tom Gitogo. Lets have some bad taste jokes for this one.With those 5 innovations, I’m &#g&e0;sm2llin82#8221; very intelligent toilets coming in 5 years from an unlikely source, IBM!Remember, prior to XIXth century doctors were required to “taste” urine for diabetes.